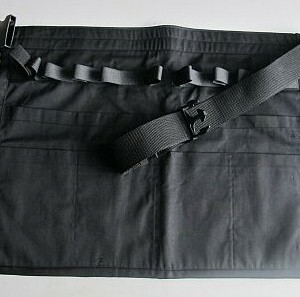 SKU: medium apron black. 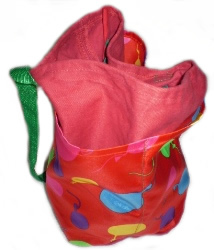 Category: Aprons And Busking Bags. Tags: apron, balloon apron, modelling apron, twister apron. 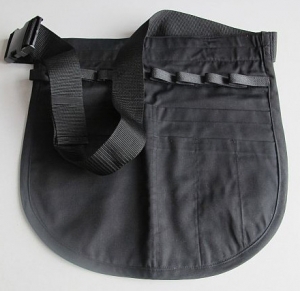 Share the post "Apron Medium, Black"